Looking back on my wedding day, there were vendors that made the day and those who fell short. Wedding vendors can either take the stress out of wedding planning and execution or they can induce headaches and unnecessary strife on your wedding day. Some vendors will even seem perfect at first meeting and on the day of the big show, they pull a Dr. Jekyll and Mr. Hyde. While I would recommend a number of wedding vendors that I hired for my wedding, there were also several that I wish I never gave the job. Had I asked a few general questions of these vendors, I would have known instantly not to book them. Most brides planning spring and summer weddings are in the middle of hiring wedding vendors throughout the fall and winter months. Before you sign those contracts and agree to their services, be sure to bring this question checklist with you to see if your wedding vendor passes the test. How Much Experience Do You Have With Weddings? You need to gain a sense of each wedding vendor’s experience. If this is their first rodeo, it will show through on the wedding day. While everyone needs to get their start somewhere, you probably don’t want your wedding to be their first big show. Also some vendors might be more experienced with certain types of weddings. For example, a florist might do more pick-up weddings than actual set up affairs. A photographer might be more styled for candid shots than posed weddings. For every wedding vendor that you hire, you need to know just how much experience they have in the wedding department. Will I Be Your Only Wedding On My Wedding Weekend? I had some vendors stretch the truth with this question. From your caterer to your florist, you need to know how divided their attention will be on the wedding day. If your photographer has just shot a wedding the night before, their fatigue might be reflected in your wedding day photographs. If your florist is setting up two weddings in one day, you open up the window for problems and deliveries not being made on time. A wedding cake baker with five weddings in a weekend might not deliver the freshest of cakes.If you want a vendor’s undivided attention, you need to book those that only focus on your wedding for that specific weekend. What Is Your Role On The Wedding Day? My florist told me that someone would wait out the whole ceremony to collect the pew flowers when it was all over and move them to the reception site. As I got ready to walk down the aisle outside the church, I watched as my florist drove off away from the church. Clearly no one was waiting until the ceremony was over to collect the flowers. Instead, I watched my Mom frantically trying to pick up rose petals after the ceremony, a job the florist should have been doing. 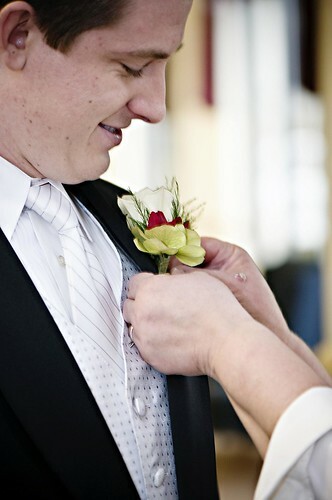 For every vendor that you hire, their role on the wedding day should be clearly defined. For example, you need to know if your photographer will be with you all-day or just for a certain time limit. Each wedding vendor has a role on the wedding day but it might not coincide with your expectations. Find out what role they expect to play and gauge if that part is right for you and your wedding day. From the wedding cake baker to the florist, you need to see samples of your vendors work in order to see if they fit the mold for the wedding you want. This is also the time to be certain that their work is up to your wedding day standards. It is also best to clarify that photographs you are being shown of your vendor’s work are in fact their work. Some vendors might show you Pinterest ideas that look appealing. However they are not true samples of their work and just another vendor's work. You need to see what your vendor can do before you decide to hire them. Are You Familiar With My Wedding Location? When I hired some of my wedding vendors, I didn’t think it would be necessary to select those who were familiar with my wedding locations. However, if your vendor isn’t familiar with your reception or even ceremony site, you might face trouble down the road. You want a photographer that knows where they will be shooting in order to achieve the best shots and angles. 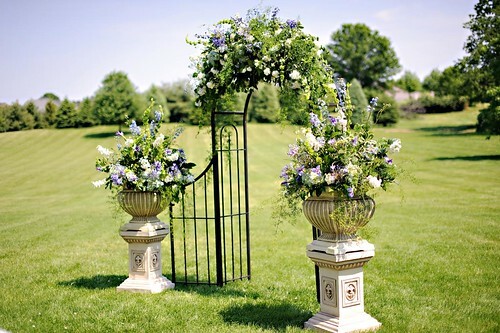 You want to make certain that your florist understands how to decorate the space. Even if your vendor is not familiar with your wedding location, you should ask them to at least make a trip out to the site to get to know the space and understand their role in this location. It always helps with wedding day stress to have a vendor that has experience with weddings at your location. Weddings are by no means budget affairs. 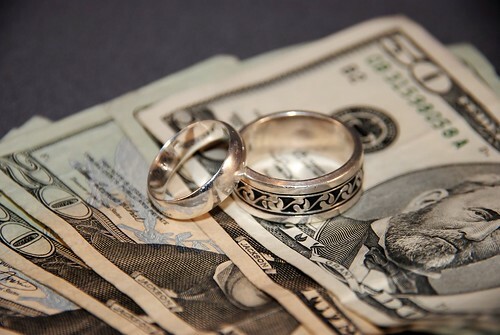 Nearly every element to the big day can cost a small fortune. When you are hiring your vendors, the question of cost is an important one. You need to know just how much their services will cost, plain and simple. Some vendors will come up with numbers that are far beyond what you want to spend. If you need to pair down the numbers, you should be certain that you are paying a price you are in fact comfortable with in the end. With cost questions, it is best to be clear with vendors as to how much they want as a deposit to hold your day and when the remaining balance will be due. Your wedding day vendors shouldn’t change these dates and costs throughout the course of your wedding planning. What Do You Do If Something Doesn’t Go According To Plan? My wedding day went off without any major problems. However, there were a few vendor moves that didn’t go according to my plan. 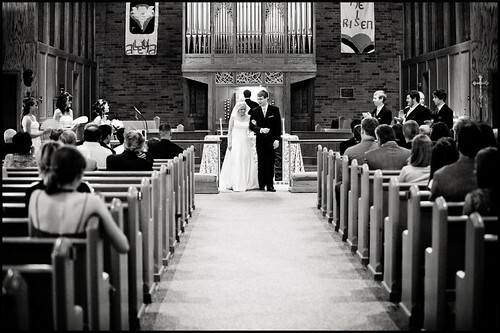 For example, I had an aisle runner at my ceremony that was far too short. The vendor in charge of putting out the runner made the call to put it out without contacting someone on my end to see if I still wanted it. I would have liked to make the decision of putting out the runner or not, but this vendor had their own emergency plan. When you meet with vendors, they will paint your wedding day with a pretty picture, devoid of any problems or hiccups in the road. In the end, there will be areas that don’t go according to plan. You need to know just how your vendor will improvise with the situation. What questions do you think you need to ask every wedding vendor? Share your ideas with us in the comments below.